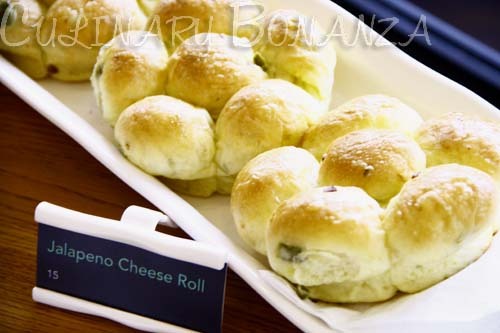 - Savoury: Jalapeno Cheese Roll. It tasted supple and chewy, with rather sticky texture that resulted from the cheese within the roll. - Sweet: VIA Snowflake Land. 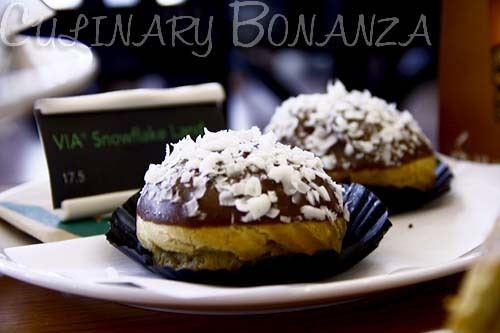 It was akin to custard puff, but filled with semi-sweet VIA coffee-based custard and topped with chocolate layer and white chocolate flakes. 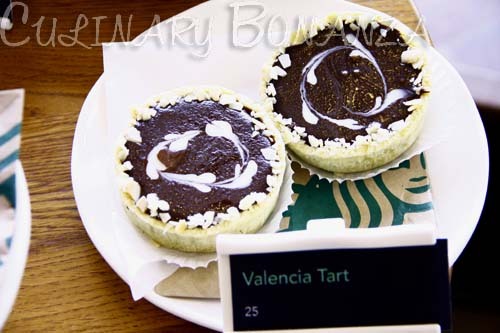 The right level of sweetness from the filling and topping blended well with the savoury puff. I was deeply intrigued by the name Sea Salt Caramel Mocha and was pleasantly surprised to find that I actually like the taste of this unique & novel beverage! 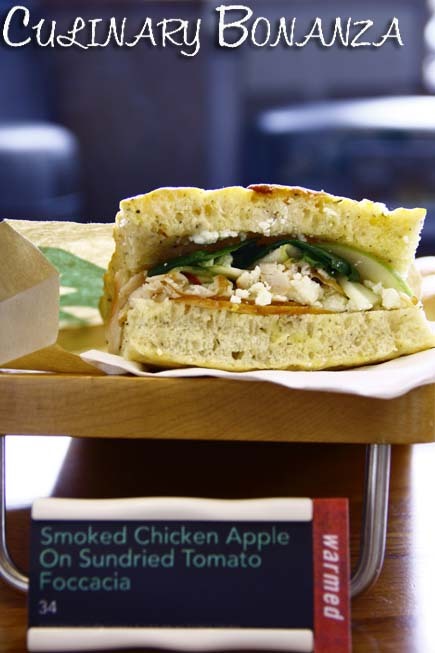 The key components of this new twist are the smoked sea salt and Turbindo sugar used. 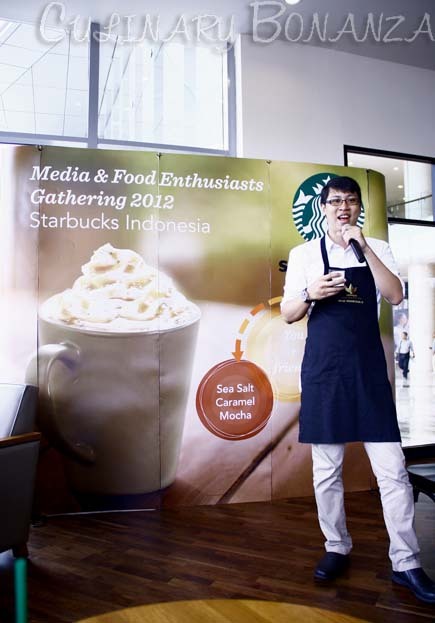 For certain, I can see myself frequenting Starbucks in the near future to get my hands on this special edition drink, before it will be out the stores on 5th November 2012. Shall I spoil the fun by describing to you what it taste like? Hmm, I don't think I would. Just a hint: If you like velvety-rich milk chocolate, you'll most likely be fond of Sea Salt Caramel Mocha =) Good news, this flavour will be available hot, iced or as Frappuccino®. 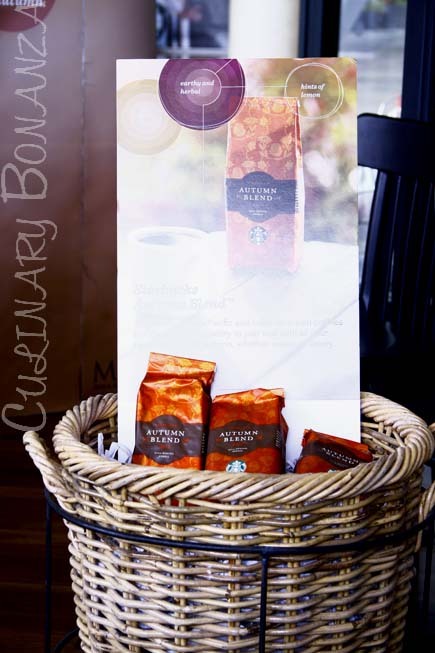 The Starbucks® Autumn is a new blend made from Sumatran, Antiguan & Guatemalan coffee beans. 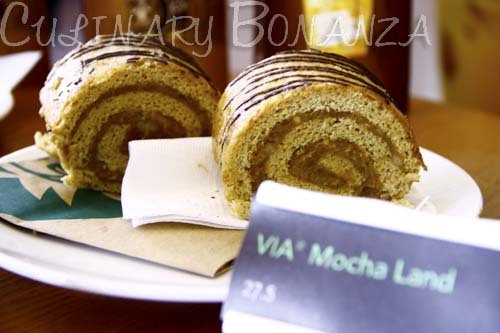 The full-bodied brew has a subtle herbal scent and goes well with savoury food such as Starbucks Cheese Danish. 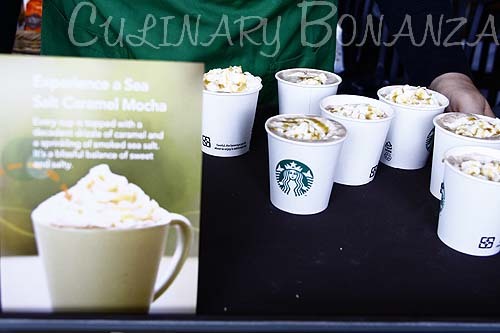 This autumn is also the launch of Starbucks® Anniversary Blend, which is annually released and is varied from year to year. 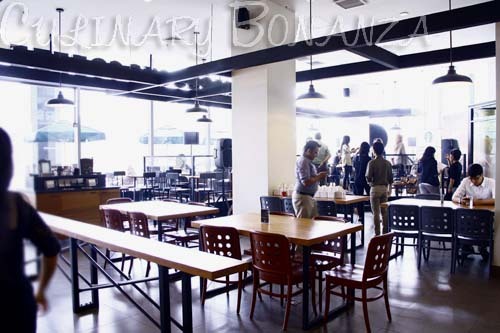 The coffee is a mix of Pacific Asian and aged Sumatran beans. The spicy hint of the brew makes it suitable to go with spiced items, such as cinnamon rolls, oats, maple-based and buttery food items. 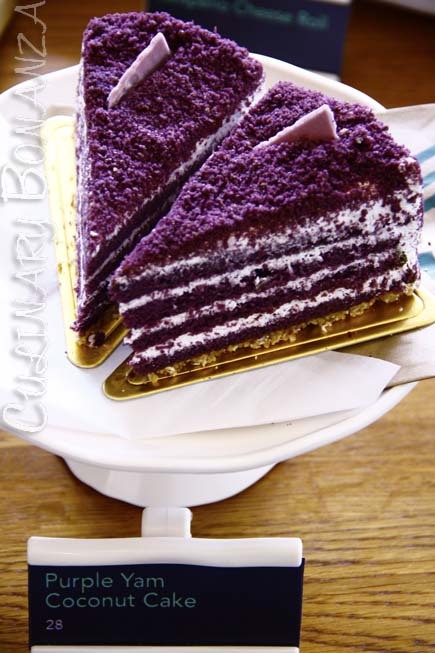 purple yam coconut cake.. is it any good?